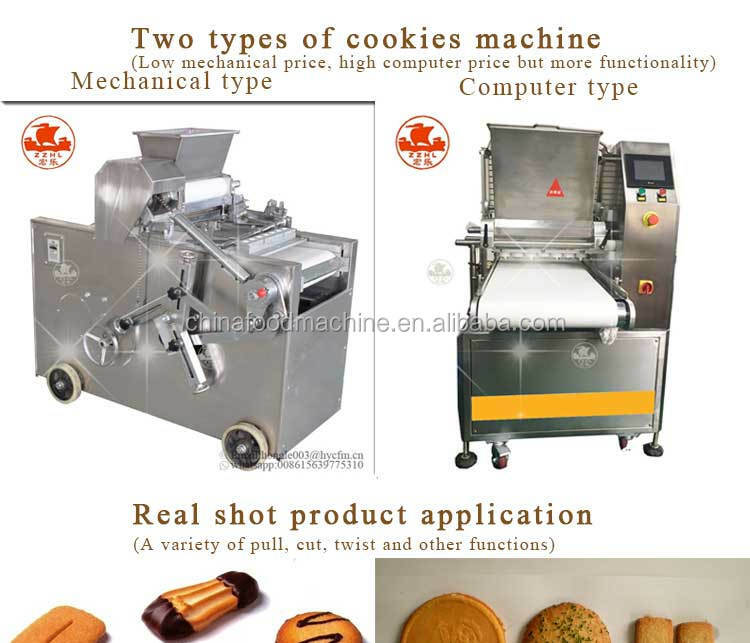 This cookies making machine can make many kinds of unique design snacks and cookies by squeezing out and taking shape the dough. 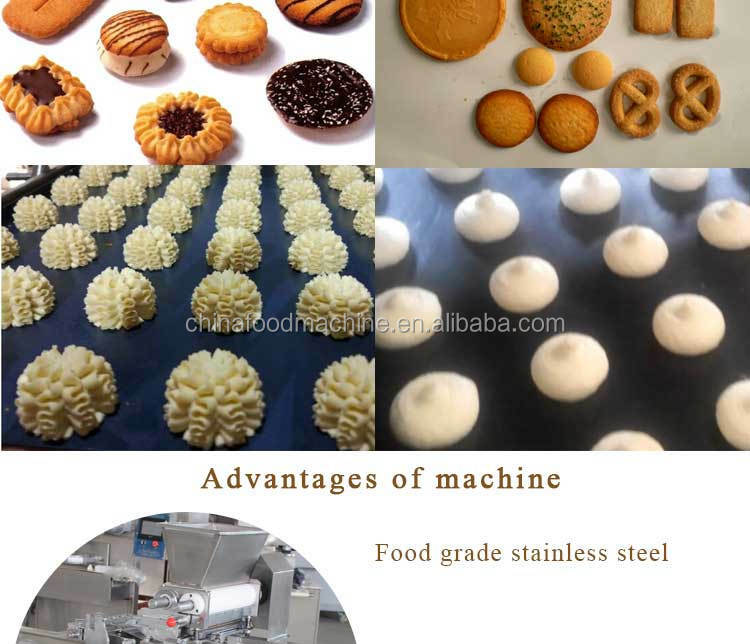 It can produce various shapes of cookies by changing different molds. 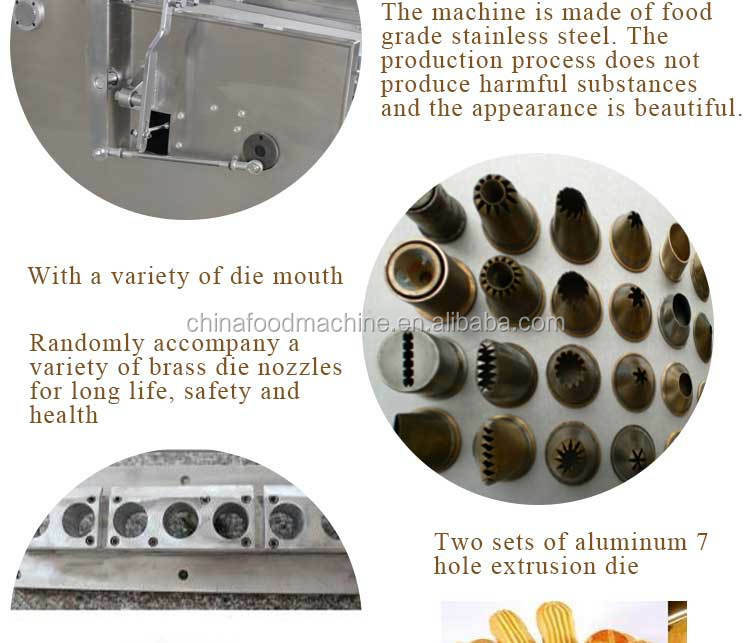 We are pleasure to customize any shape and sizes of molds for you according to your requirement. 1. 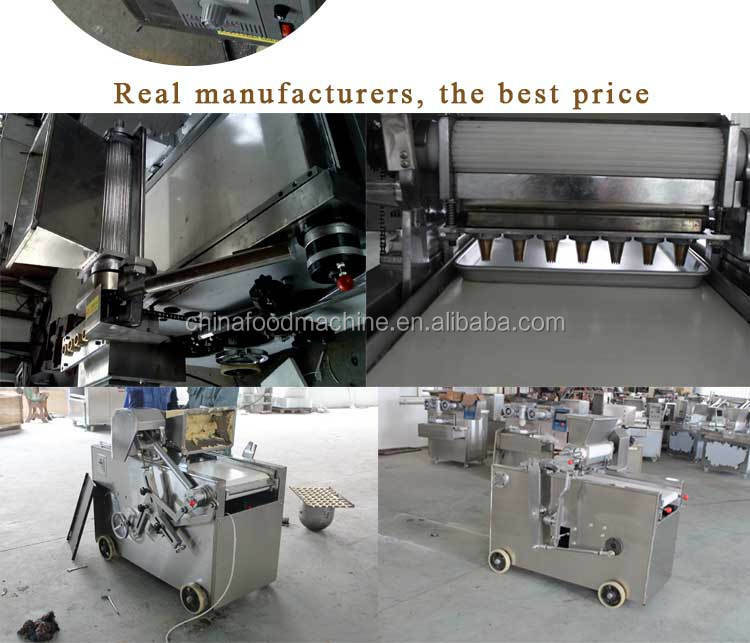 This machine is easy to operate, you do not need to have skilled workers. 2. 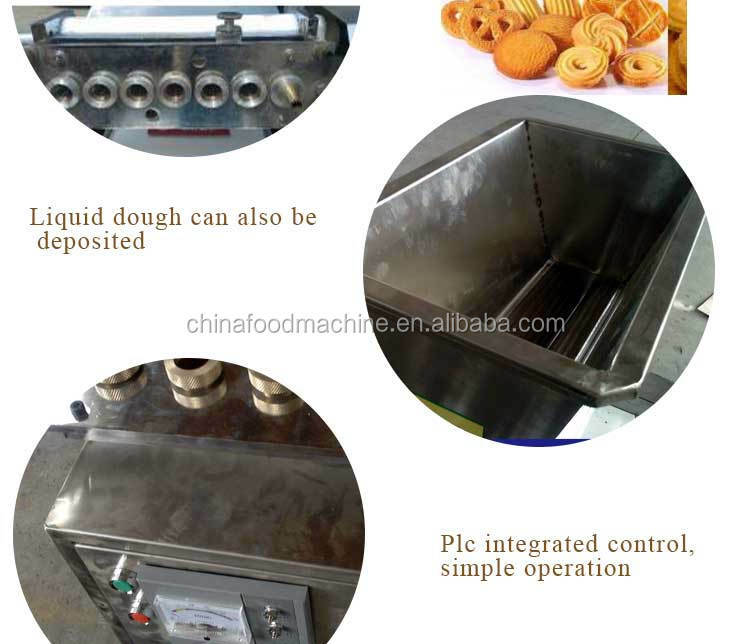 The use of PLC servo motor touch screen control to ensure the tough intact.